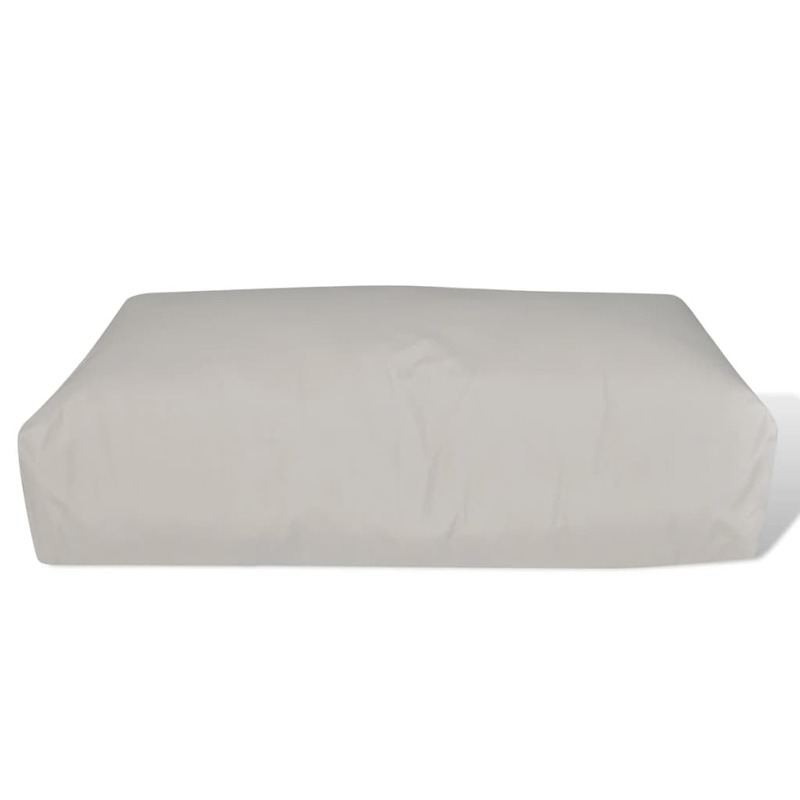 This cosy back cushion is designed for jazzing up your furniture and adding a layer of comfort. 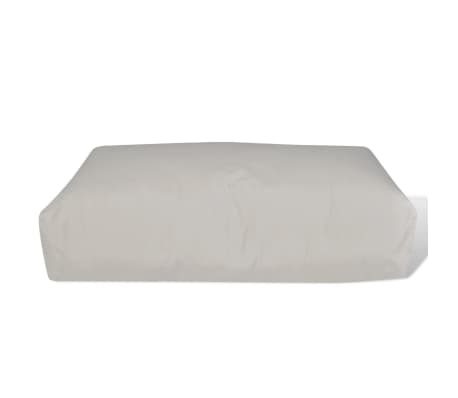 It also serves as arm cushion as you like. 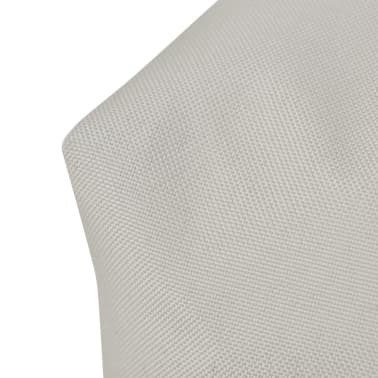 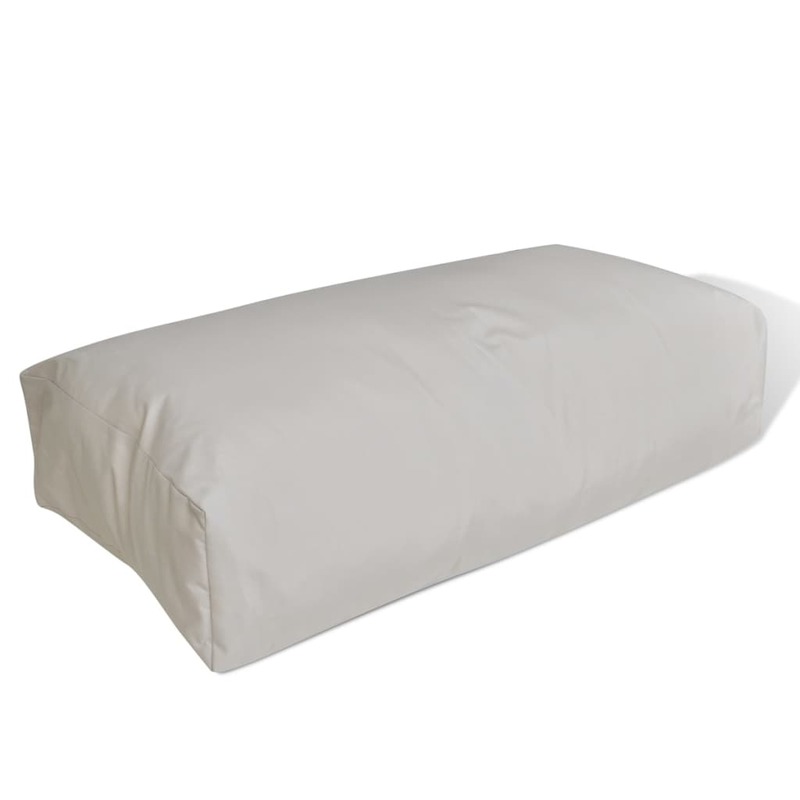 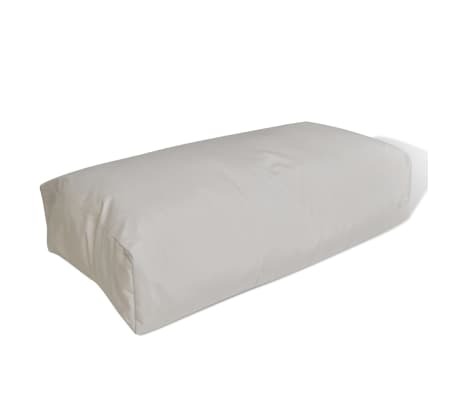 Each cushion is filled with 100% polyester for ultra-soft and long-lasting supporting. 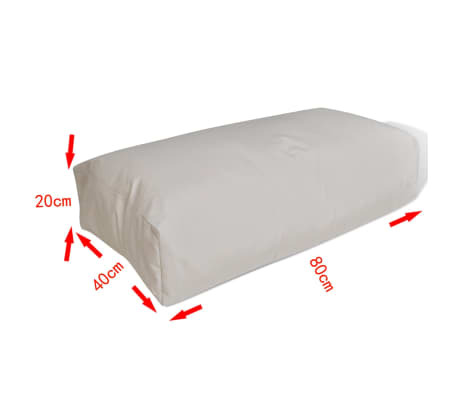 The cushion is also weather resistant for super durability. The quality stitching on both edges of the cushion ensures its years of service! 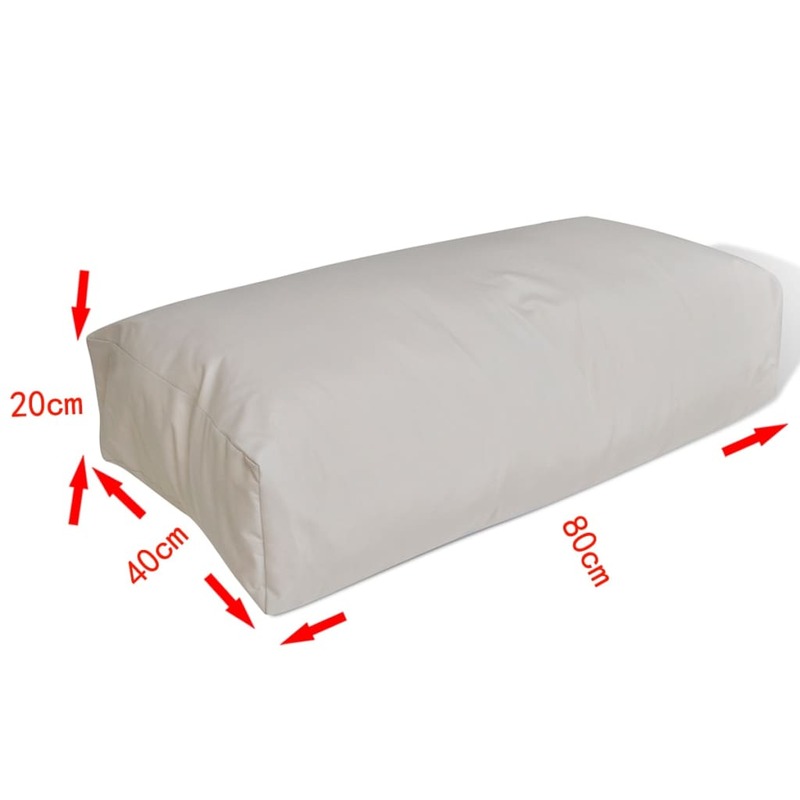 Note: The cushion will become thinner as it gets used over time, which is the nature of such a product.